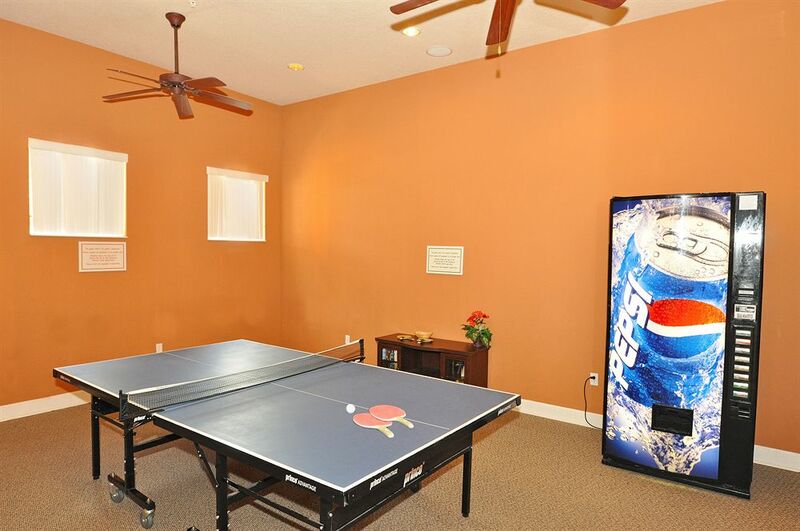 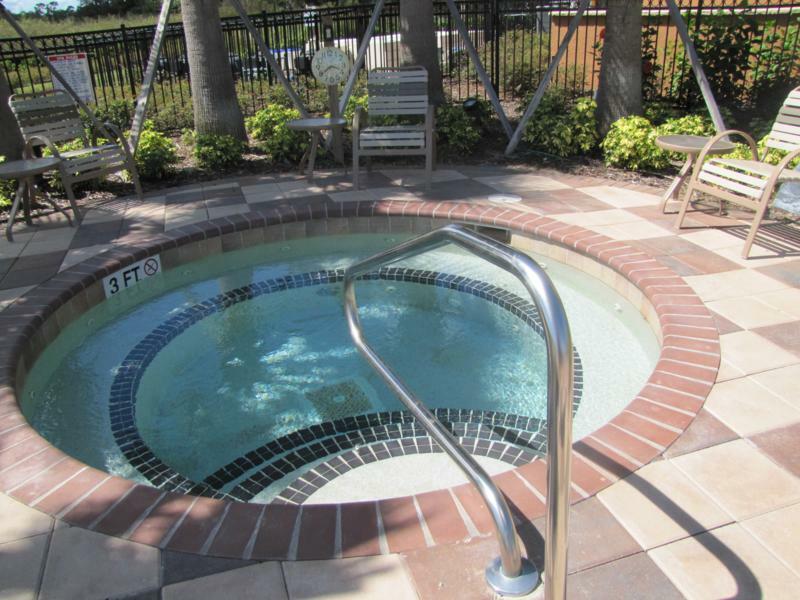 AVIANA RESORT - Davenport, Orlando Rentals: AVIANA RESORT in the Davenport area, Orlando features 4, 5 and 6 Bed Homes with Private Pool. 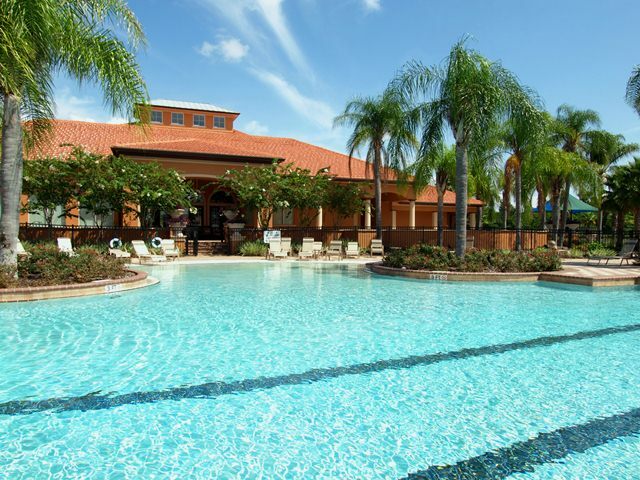 The homes are detached and fully equipped and furnished for 'home-away-from-home' accommodation in an ideal location on US Highway 27 around 15 minutes drive to the Walt Disney World area. 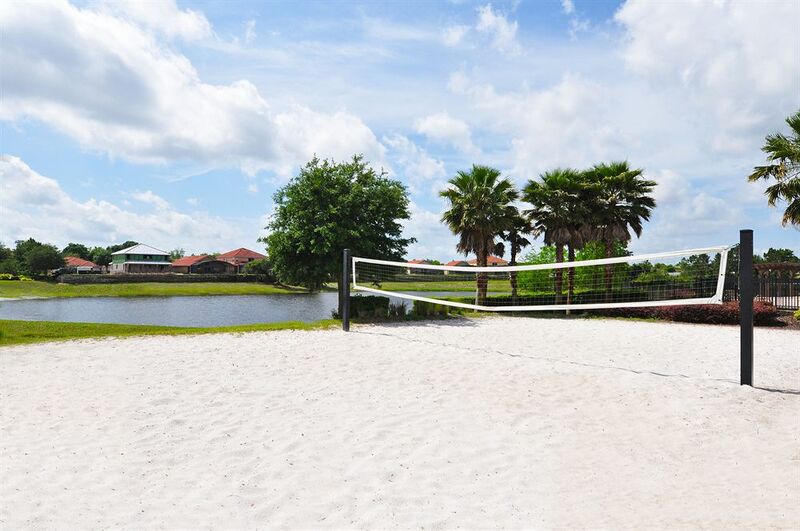 AVIANA RESORT features a full range on on-site leisure amenities including Clubhouse with Zero Entry Swimming Pool overlooking the Lake with plenty of sundecking. 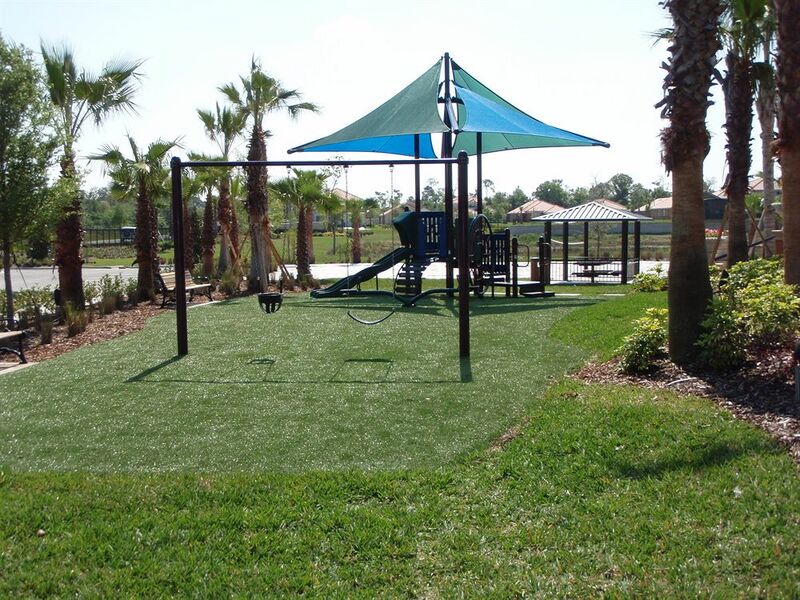 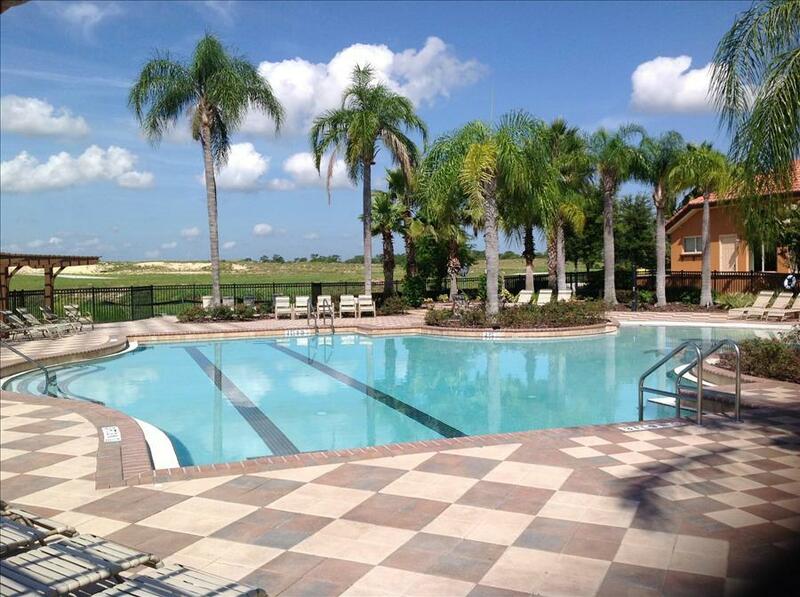 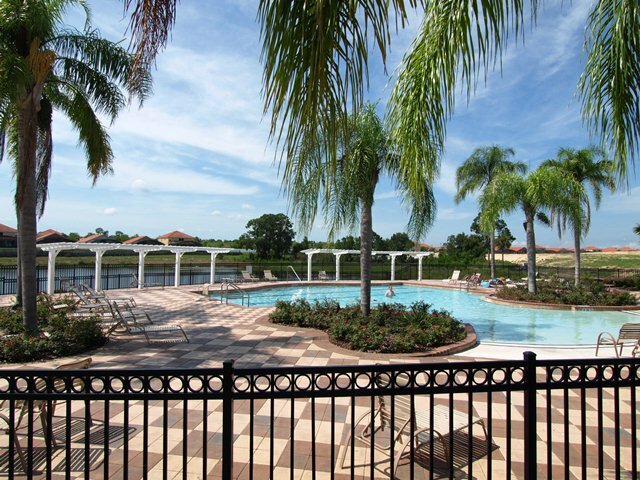 Aviana Resort is a 46 acre gated community located in Davenport, Orlando. 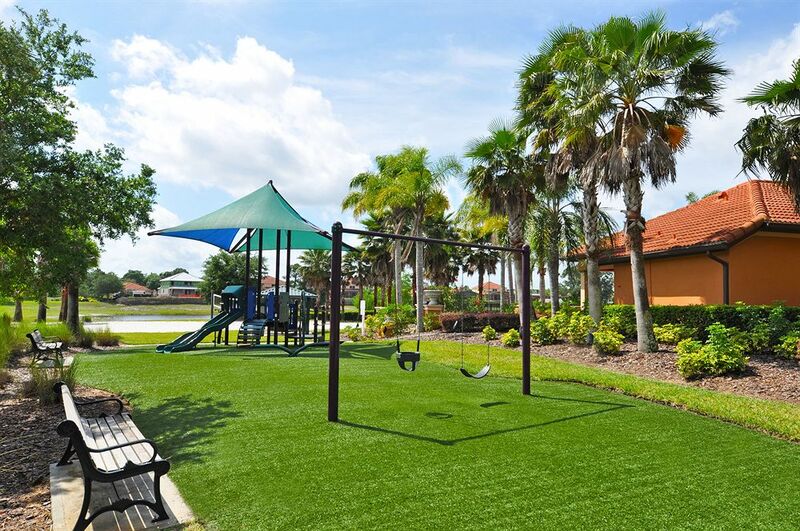 Aviana is an oasis of lush green foliage, swaying palms, and exotic flowers offering a relaxing retreat located on US 17-92 just minutes from the Champion’s Gate I4 exit. 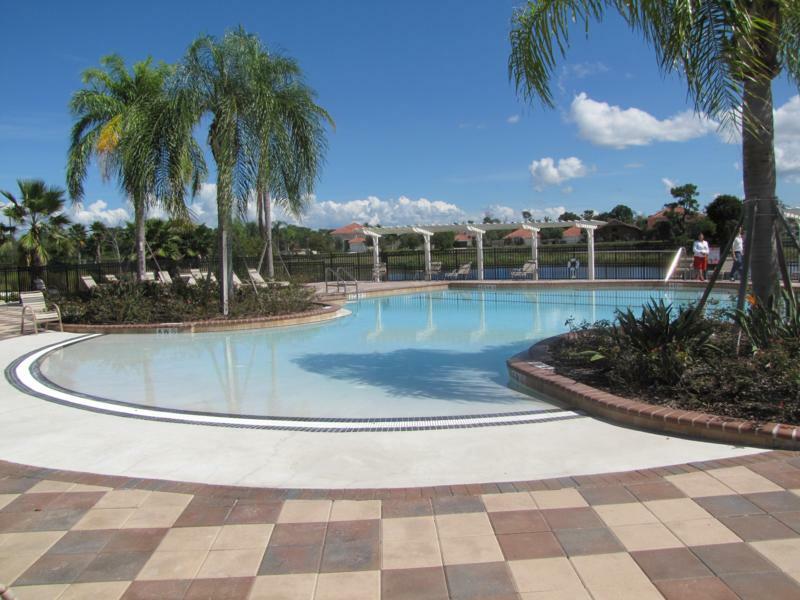 Shops, restaurants and supermarkets are located nearby. 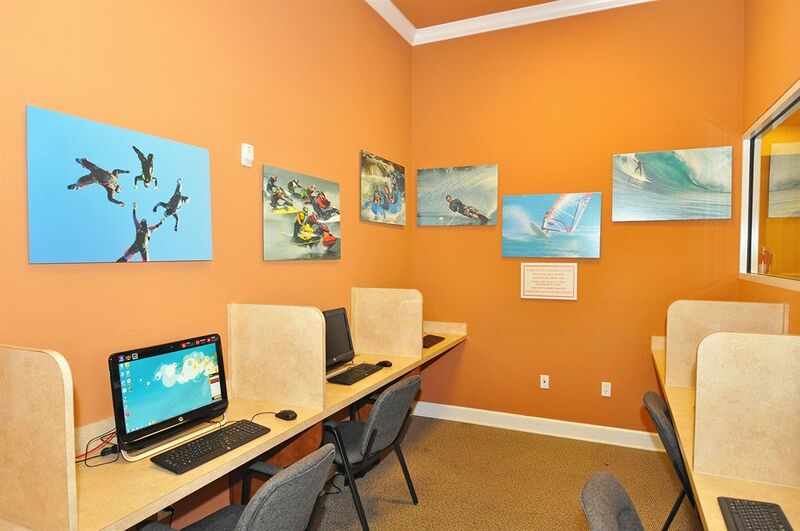 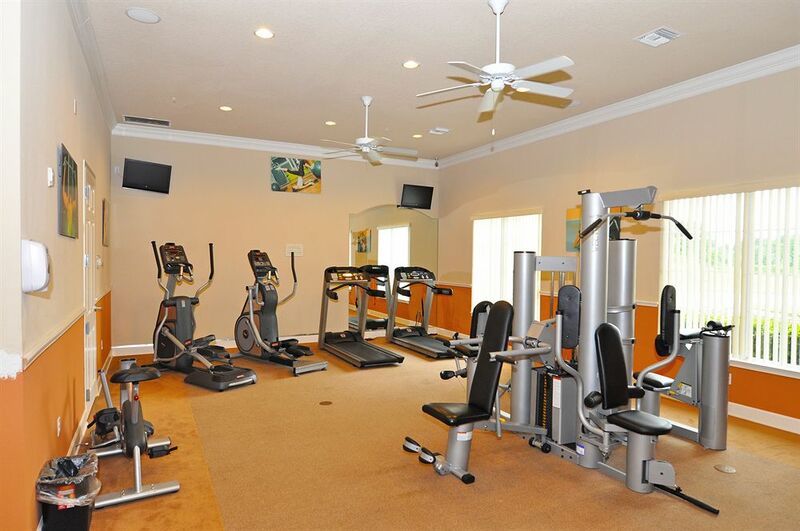 The community Clubhouse is surrounded by a sparkling zero depth entry swimming pool, spa, volleyball court, playground, tennis, putting green and features an exercise room, arcade, cyber cafe, and business center. 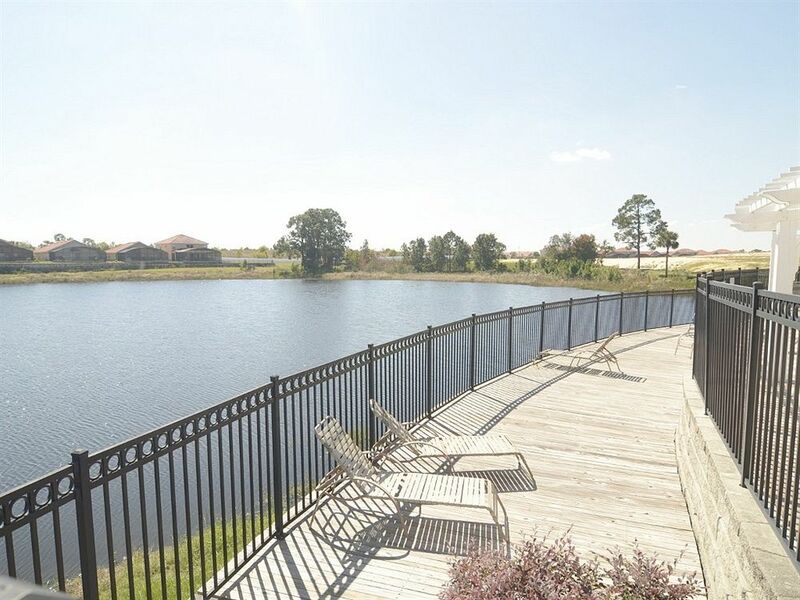 Well stocked fishing lake. 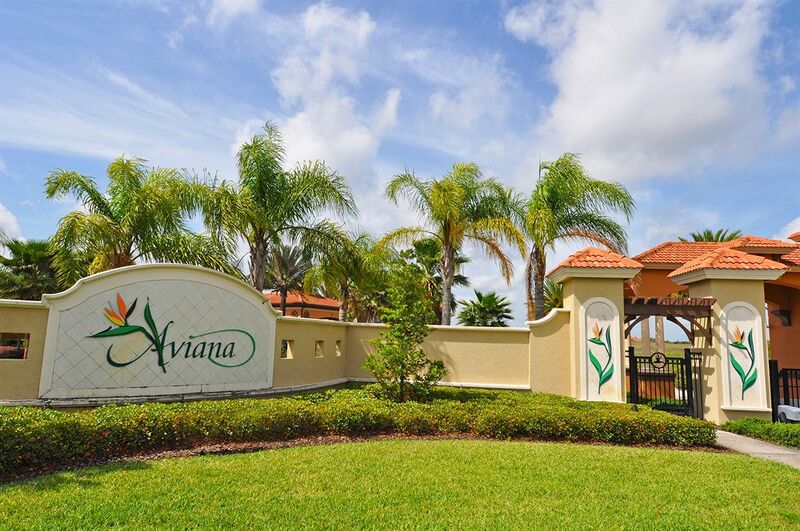 For golfers Aviana is located just a few minutes drive to Championsgate which has two Greg Norman designed golf courses.